Located in Lagoa, Villa Lagoa offers outdoor pool. 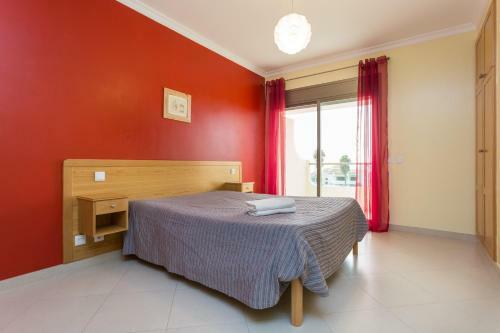 This house lies on the outskirts, in a quiet, sunny position, area with little traffic, 4 kilometers from the sea and beach, in the countryside. 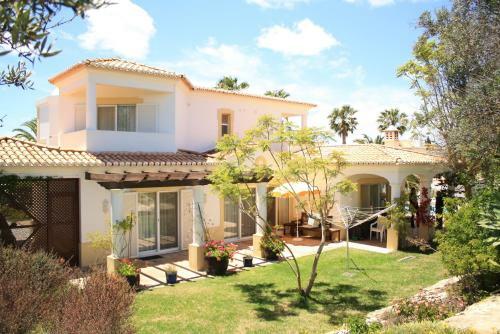 Located in Lagoa in the Algarve Region, this detached villa is 21 km from Albufeira. Guests benefit from terrace and an outdoor pool. Free WiFi is featured and free private parking is available on site. 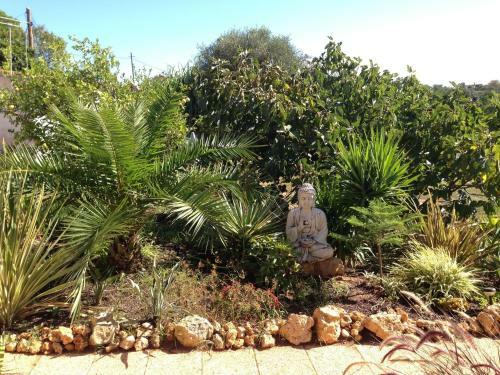 Villa Eucalipto is a detached villa with an outdoor pool, set in Lagoa in the Algarve Region. Guests benefit from terrace and a year-round outdoor pool. Free WiFi is featured throughout the property and free private parking is available on site.